Protect items during transit and storage. 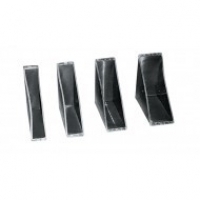 Solid board edge protectors and foam edge protectors ensure protection of vulnerable areas of your items. 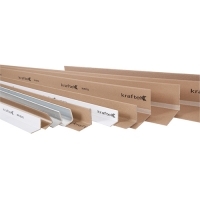 Solid board edge protection can be used to stabilise and protect items during storage and transit. 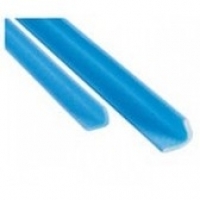 Solid board edge protectors are reusable and totally recyclable. 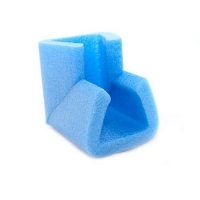 Provides thorough solid protection to rectangular, square, & cube shaped items such as a table, or a refrigeration unit. Our foam edge protectors are incredibly versatile. The flexible material can be manipulated for the required purpose, ideal for both industrial and domestic applications. Suitable domestic uses would include providing protection to household furniture & items during a move or for storage such as glass furniture, picture frames and large electrical goods.